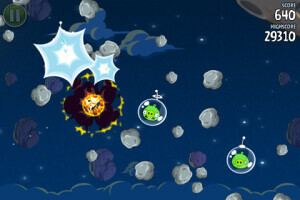 Just when BlackBerry PlayBook owners thought they were pranked by the Angry Birds crew, it seems as though they’re now and again able to partake in all the fun surrounding the latest version of the game – Angry Birds Space. 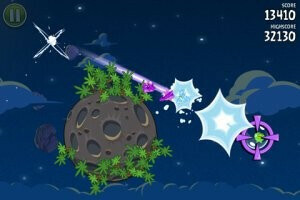 In fact, it was only a few weeks ago when we reported about the arrival and disappearance of the game in the App World. Apparently, someone jumped the gun in bringing the popular game to the App World, but soon afterwards, it was pull completely. Besides knowing that it’s now available for the PlayBook, owners will be especially surprised by the $2.99 price attached to the game, which is better than the speculated $4.99 from before. 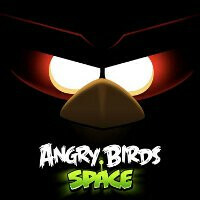 So for a mere $3, you can spend an endless amount of time getting those Angry Birds through the zero gravity of space. hahahahahaha. you crackberry owners had to pay 3 bucks for it. 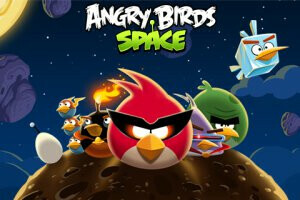 it was FREE for android owners. another reason why crackberry sux. Was $3 for the Kindle Fire too so I'm not complaining I paid the same for it on my PlayBook. And all 5 Playbook owners rejoice.